Upcoming Event: Hahn Lecture 2019 on Wednesday, November 6, 2019 - Register now ! 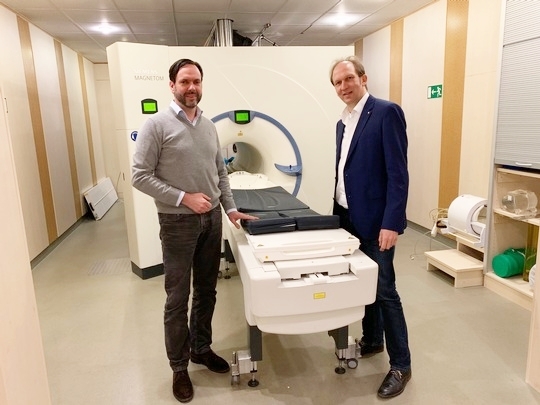 The Erwin L. Hahn Institute for Magnetic Resonance Imaging (ELH) is a center for research, development and application of ultra-high field magnetic resonance imaging (UHF-MRI), particularly in cognitive neurosciences and clinical diagnostic imaging. 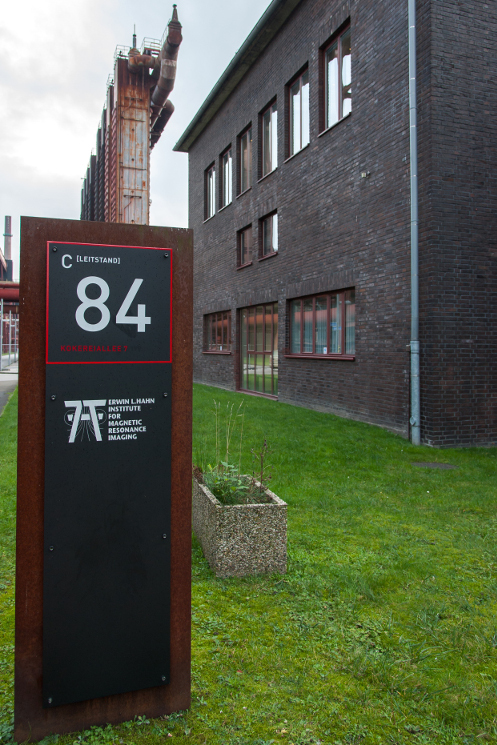 The ELH was founded as a central institution of the University of Duisburg-Essen and the Radboud Universiteit Nijmegen in 2005. At the site of the UNESCO World Heritage Zollverein Essen, physicists, engineers, medical scientists and psychologists from the Netherlands and Germany are working hand in hand, which is the basis for the successful leading international research at ELH. The ELH seeks an excellent PhD student for a project with focus on ultra-high field MRI in animal physiology. For further information please see the job announcement.